The blast comes just four days before the first phase of elections in the state, while PM Narendra Modi is expected to address an election rally on Friday about 100 km away from the blast site. New Delhi: With the first phase of elections in Chhattisgarh story just days away, a Naxalite attack on Central Industrial Security Force (CISF) vehicle killed five people, including a jawan. The Naxals had triggered an IED (improvised explosive device) on a bus near Bacheli in Dantewada district, according to NDTV. The blast also injured two CISF personnel, Dantewada superintendent of police Abhishek Pallava said. Among the civilians killed in the blast are driver of the bus, conductor and cleaner. Prime Minister Narendra Modi is expected to address an election rally in Jagalpur, which is about 100 km from where the blast occurred, on Friday. 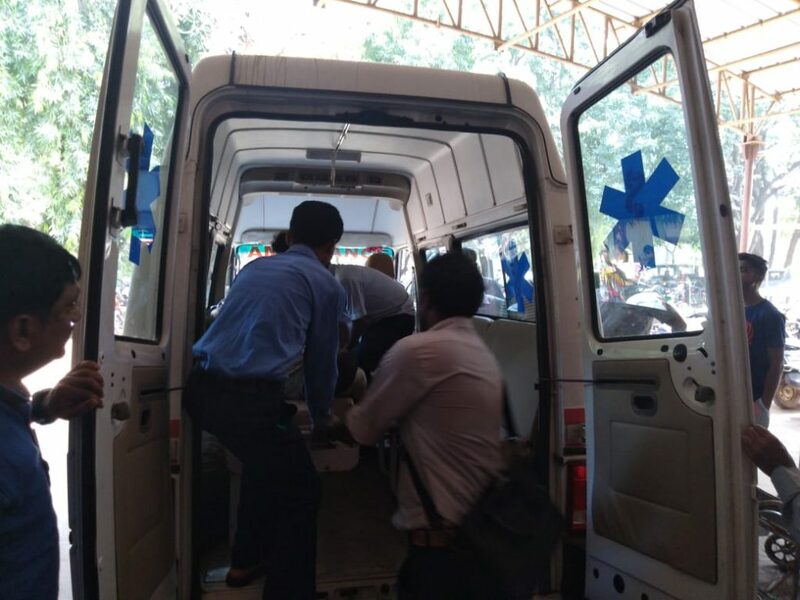 The explosion took place in a hilly area in Bacheli in Dantewada, as the security personnel were returning to their camp after purchasing groceries from the market. The CISF unit was deployed in the area in view of the first phase of assembly elections in the state. The Naxals have called for a boycott of the elections and threatened violent consequences if the call is ignored. Subsequently, a number of attacks have been reported, mostly from Dantewada. On October 30, a Doordarshan cameraperson and two police personnel were killed in a Naxal attack in the same district. On October 28, BJP leader Nandal Mudiyami was critically injured in Dantewada when suspected Naxals attacked him with sharp-edged weapons. 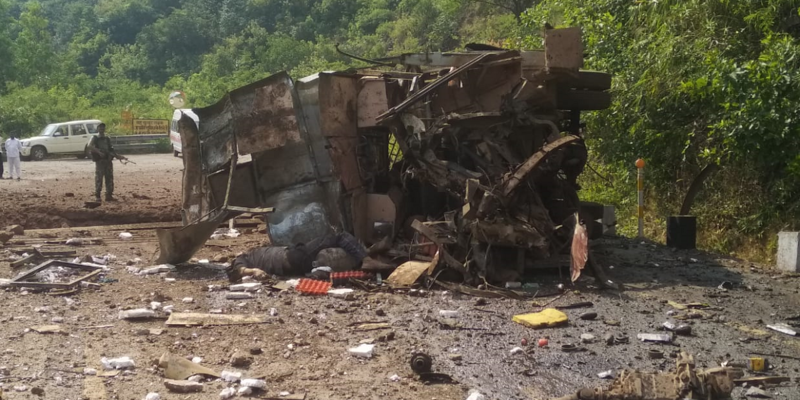 Four Central Reserve Police Force personnel were killed on October 27, while two others were injured when their mine-protected-vehicle was blown up by Naxals in Bijapur district. Elections have been scheduled over two phases in Chhattisgarh. On November 12, 18 constituencies in eight Naxal-affected districts – Bastar, Kanker, Sukma, Bijapur, Dantewada, Narayanpur, Kondagaon and Rajnandgaon – will vote in the first phase. The second phase is scheduled for November 20.